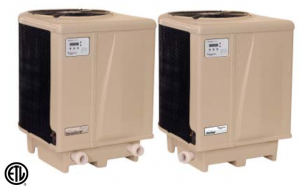 Best-in-class energy efficiency — High efficiency rating makes these heaters extremely economical to operate. 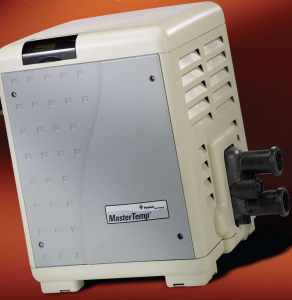 If your pool heater is more than 5 years old, chances are a MasterTemp could quickly pay for itself in utility bill savings. 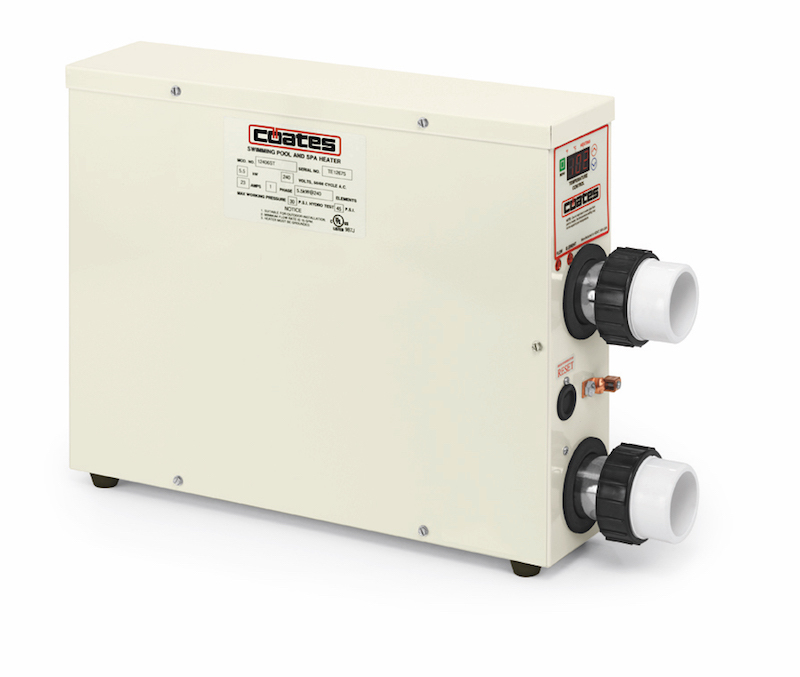 In fact, our heaters outperform current industry standards for air pollution exhaust. 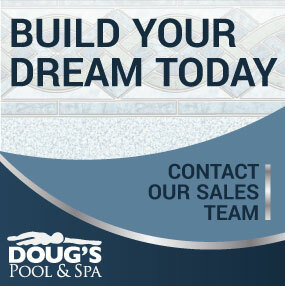 Built to last longer – Tough composite exterior won’t corrode; stands up to both heat and weather. UltraTemp provides an AutoSet™ feature as standard. 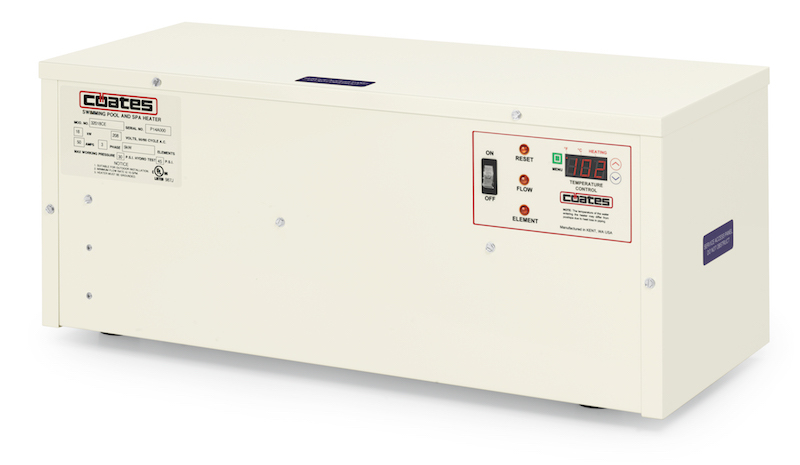 It monitors water temperature and turns the pump on and off as needed, overriding the time clock to maintain desired temperature. It’s the ultimate in convenient, hands-free comfort control. 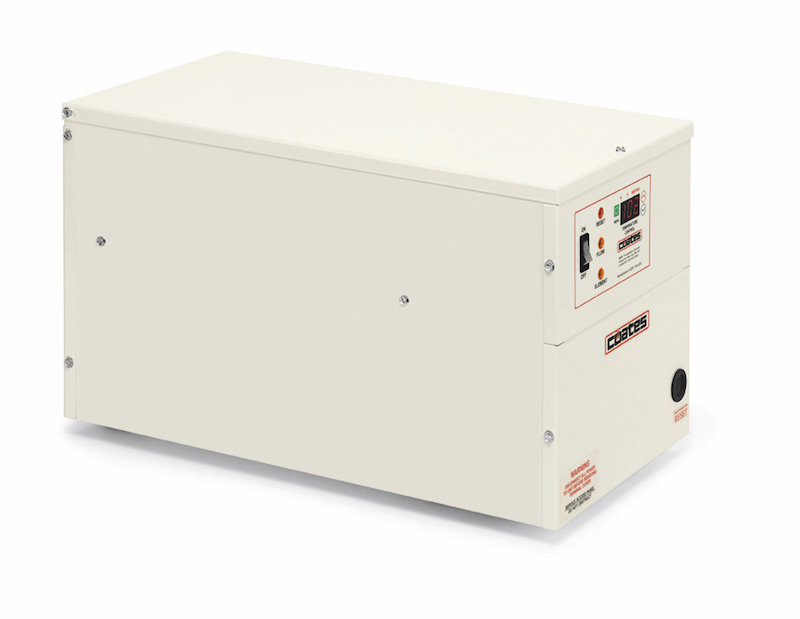 UltraTemp features the legendary Emerson Copeland Scroll compressor that’s more efficient, durable, reliable and quieter than any piston-driven compressor. It’s the best of the best. UltraTemp is the only choice using EPA-recognized R-410A refrigerant, which is clean, environmentally safe, and doesn’t deplete the ozone layer. 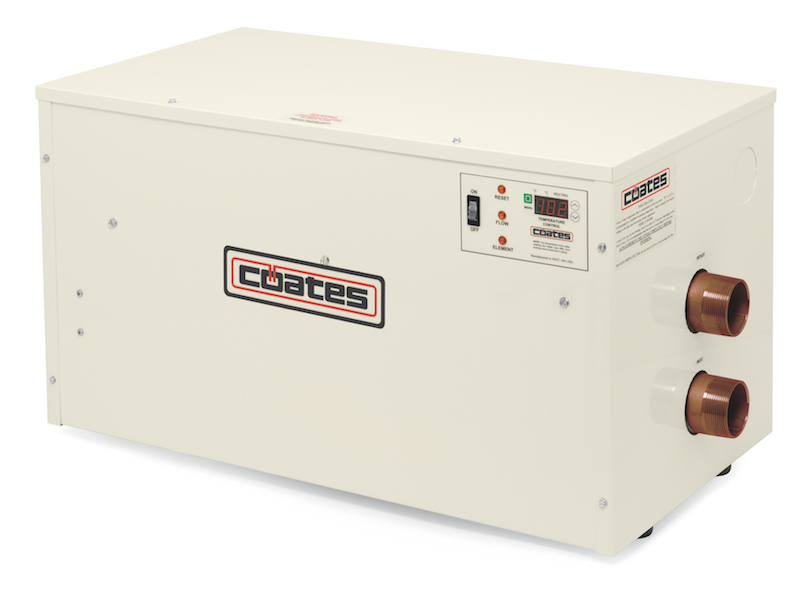 Coates has been the name to trust for quality and reliability in water heating equipment since the 1940’s and continues to lead the industry in quality and perfomance across our entire line of swimming pool products.